if they were currently serving U.S. military officers at the time – did not break their oaths. The war is often portrayed as a North versus South narrative. As we will see, it was far more complex, with the Southern states being far from united in their cause. Nicknamed “Old Fuss and Feathers,” he was considered one of the greatest strategic minds of his day. Next, Alabama brothers David and William Birney. David would rise to division and corps command while William commanded black troops in combat. Both rose to the rank of major general and managed to be true to their country – despite their state of origin. 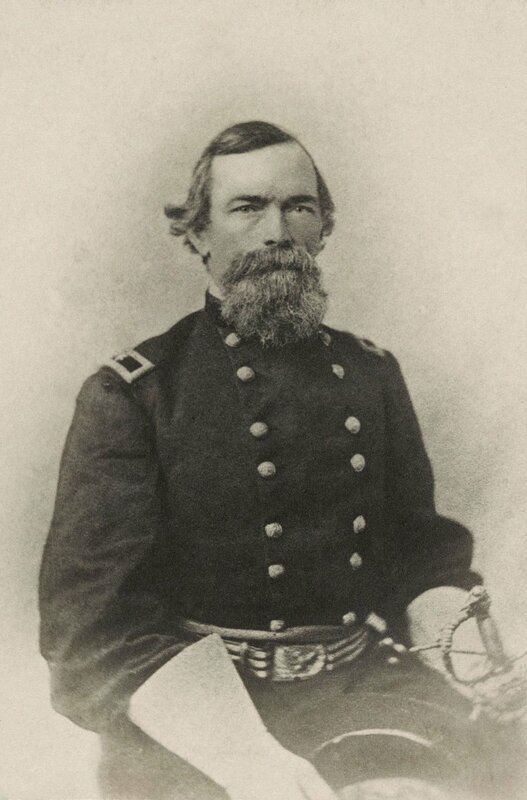 One of my favorites: Solomon Meredith, born in North Carolina but who later moved to Indiana, “Long Sol” would eventually command the Iron Brigade, the only all-Western brigade in the Army of the Potomac, some of the toughest fighters in the army. 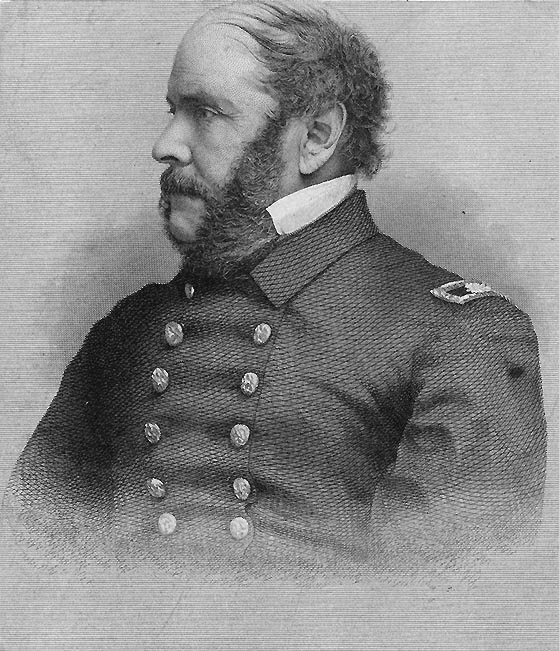 Then there’s Georgian Montgomery Meigs. West Pointer, engineer, and a compatriot of Robert E. Lee. At secession, he stayed true to the US, became the chief logistician of the US Army (Secretary of State Seward called him the key to victory), and – in an ultimate act of defiance – established the U.S. National Cemetery at Arlington literally in Lee’s back yard. Sure, it might be petty but the man also lost his son, Lieut. 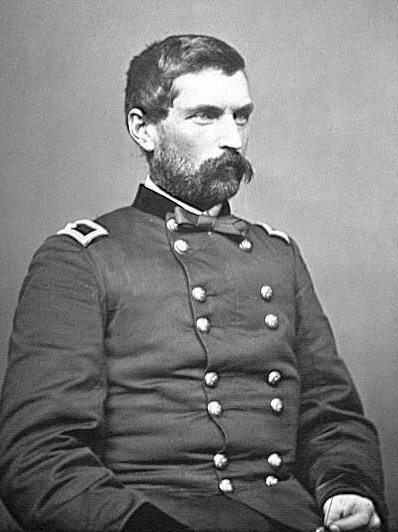 John Rodgers Meigs, to the war, and that does something to a man. And of course, Virginia-born George C. Thomas, also known as the “Sledge of Nashville” and the “Rock of Chickamauga.” With nicknames like that, you have to be a badass. Which he was. Thomas was disowned by his family for staying true to the US. 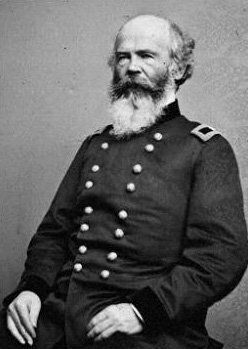 One of the most brilliant strategic minds of the war, Thomas often gets little praise although U.S. Grant considered him one of his best generals. 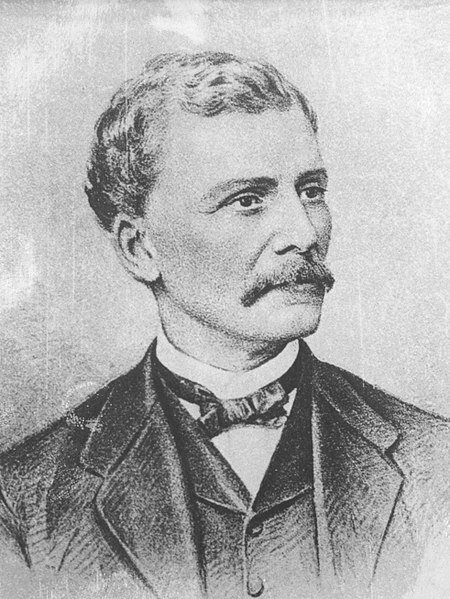 There’s also almost-southern John Gibbon, who grew up in North Carolina in a slave-owning family. A career Army officer, he stayed true to the U.S. after three of his brothers took up arms against it. 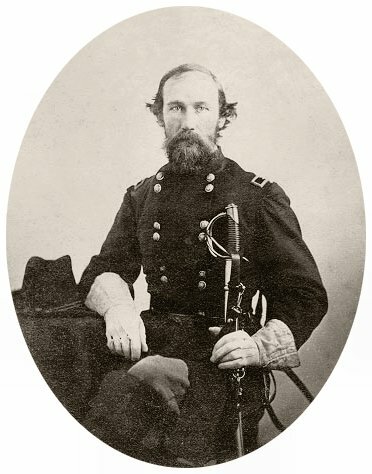 He was an artillerist and the first commander of the Iron Brigade. In August of 1862, the Iron Brigade destroyed “Stonewall” Jackson’s division almost by themselves. Later on, it would be his division that halted Pickett at Gettysburg. 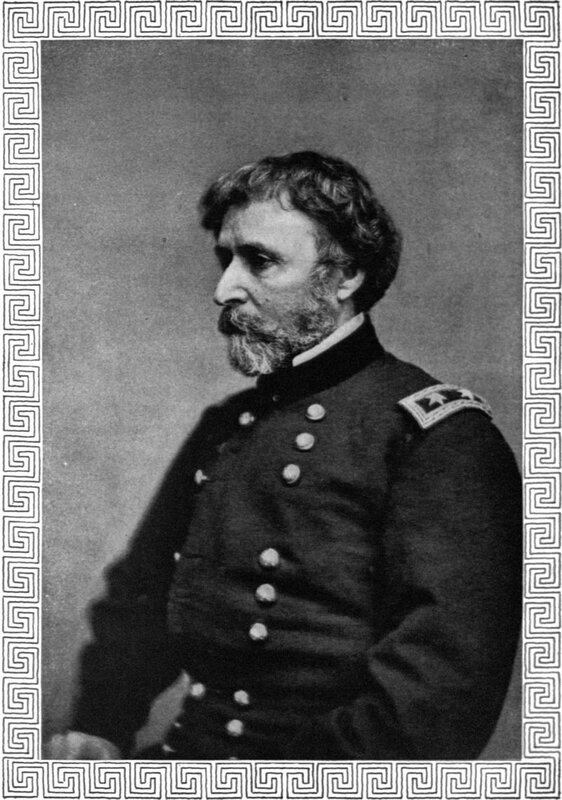 Georgian John C. Fremont, noted explorer and politician, who was given command of the Department of the West. 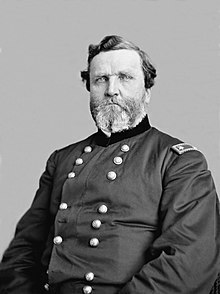 A better self-publicist than he was a good general, Fremont did one thing no one else had done – trust some guy named Ulysses S. Grant to be a good general. 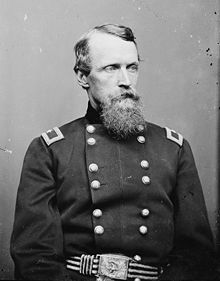 Missouri-born Frederick Tracy Dent was a career Army officer who decided against turning on his country and ended up as aide-de-camp to Ulysses S. Grant. It helps when your sister is married to the commanding general, of course. I’ve been too Army-centric. 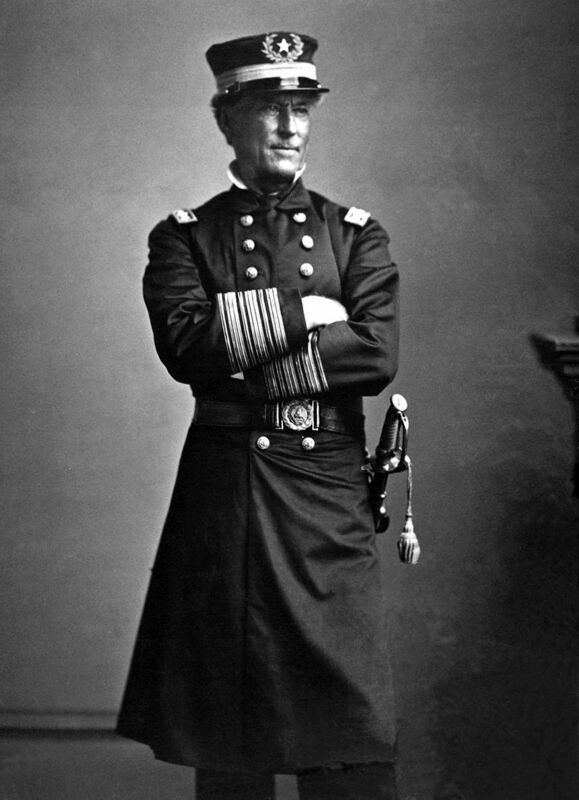 How about the good gentleman from Tennessee, David “Damn the Torpedoes” Farragut? 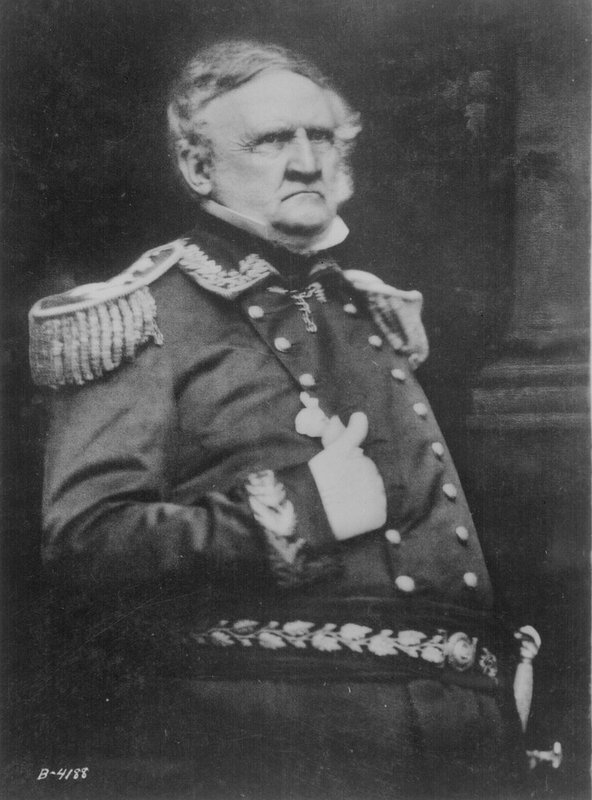 He thumbed his nose at the rebellion and went on to become the victor of New Orleans and Mobile Bay, forcing the U.S. Navy to create the rank of full admiral for him. 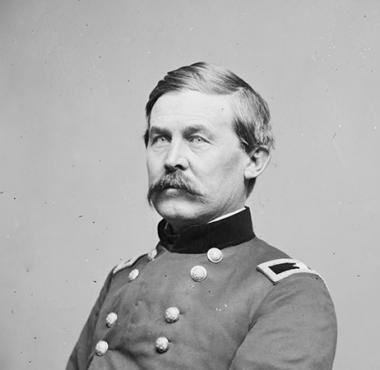 General John Buford was born in Kentucky and made a career in the regular Army. 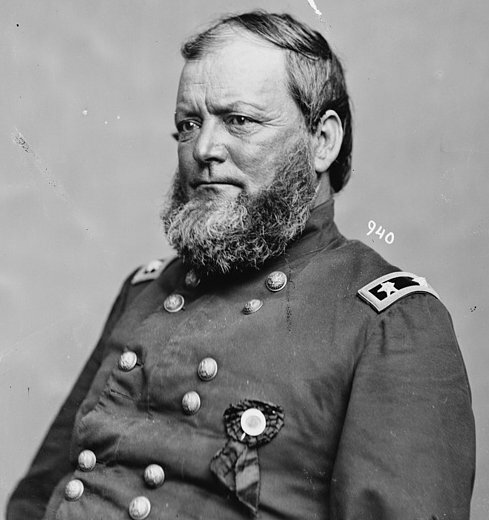 When his state became divided in the Civil War, Buford stayed true to the U.S. 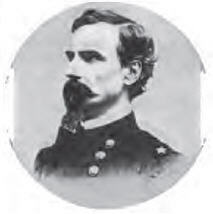 Commanding a cavalry division at Gettysburg, his actions to delay the Rebels were critical in preserving key terrain. 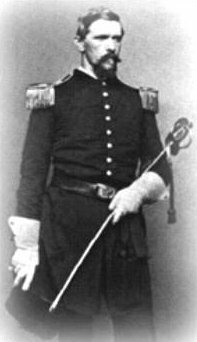 He is known as being one of the fathers of modern cavalry because of his skill at reconnaissance, counter-reconnaissance, and screening. 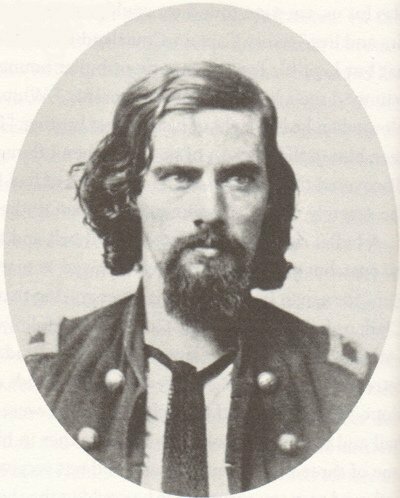 John Ancrum (what a name) Winslow was born in North Carolina but upheld his oath and stayed with the U.S. Navy during the Civil War. On June 14, 1864 he commanded the USS Kearsarge in her victory over the notorious rebel commerce raider CSS Alabama. Enough with the dudes, though. Elizabeth van Lew of Richmond, Virginia, spent all her available money freeing slaves. 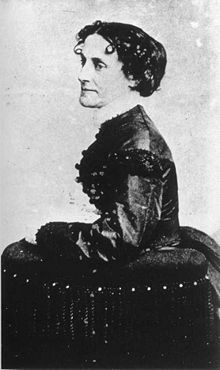 When war came she remained loyal and set up a spy ring in Richmond, helped rescue US soldiers in Libby prison, and raised the first US flag over the city after it fell. Who’s this fellow? 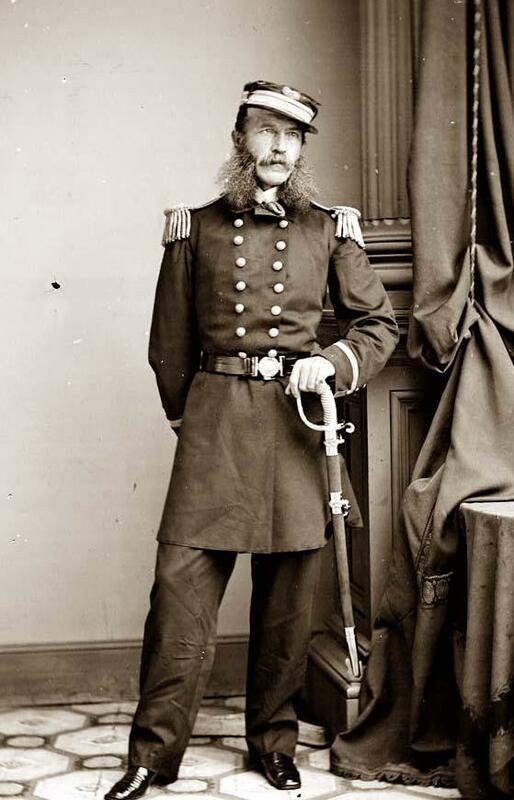 Oh, just the Virginian Rear Admiral Samuel Phillips Lee, U.S. Navy. Yes, THAT Lee. Robert’s cousin. Unlike his cousin, Samuel remained true to his nation and served honorably through the Civil War. 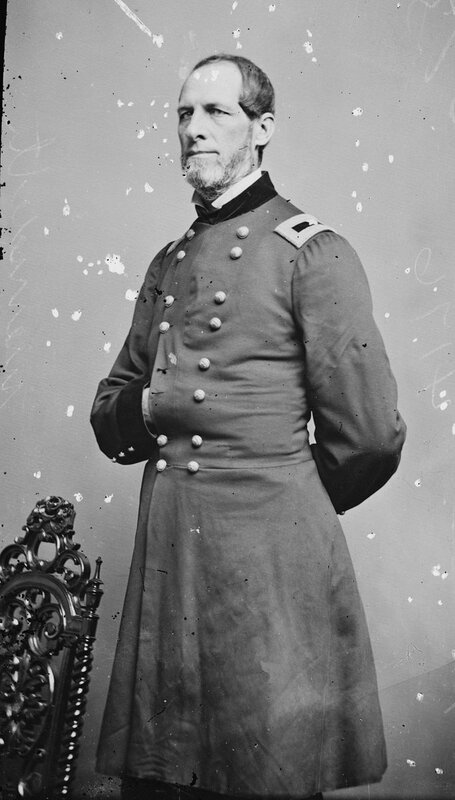 Unfortunately, there’s no picture of Virginian Louis Henry Marshall, Robert E Lee’s nephew, who stayed true to his oath and served as aide de camp to U.S .General John Pope during the Civil War. Bobby Lee’s sister and sister-in-law both stayed loyal to the U.S. – belying the myth that Lee could do nothing but go with Virginia when it turned against the U.S. This is Brigadier General Philip St George Cooke, a Virginian who stayed loyal to the U.S. Constitution even though his son-in-law JEB Stuart turned his back on it. 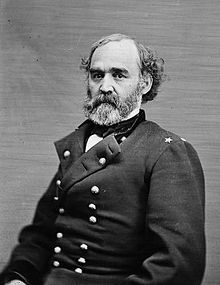 Stuart said his father-in-law would regret his choice, but once, and that was always; but then, Stuart got killed in 1864 so what did he know. Virginian and West Pointer John Davidson was offered a position in the Confederate Army. He declined and stayed true to his oath, fighting through the duration of the war in both the east and west. After the war, served as lieutenant colonel in the 10th Cavalry “Buffalo Soldiers” – an all-black unit. 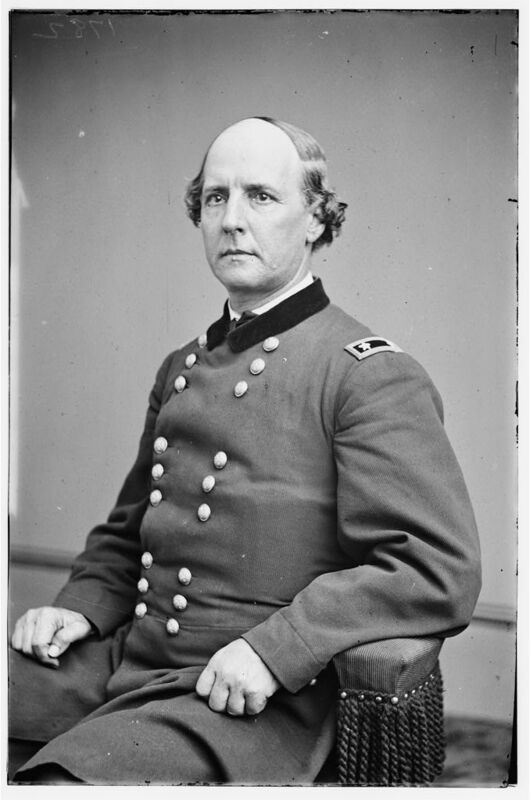 Next is Major General Alexander Dyer, a Virginian, who commanded the Springfield Arsenal during the war, boosting output so much that he was eventually made Chief of Ordnance for the U.S. Army. 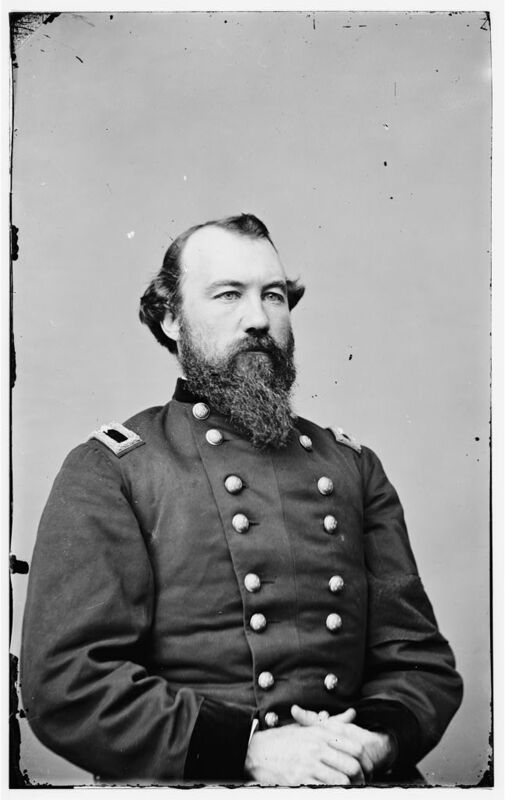 West Pointer and Tennessean Alvan C. Gillem didn’t betray his country at the outset of the war, serving with George H. Thomas and rising to the rank of brigadier general. Son of a Virginian career politician, John Newton stayed loyal to the U.S. when war began. 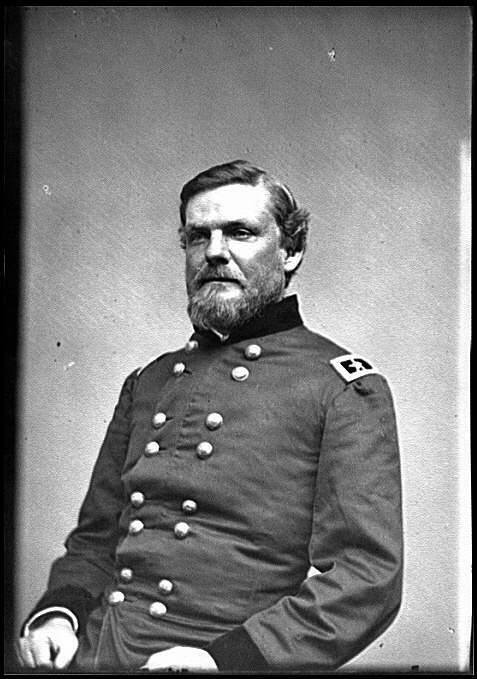 An engineer, Newton would lead units in combat, taking over the I Corps when Major General John Reynolds was killed at Gettysburg. After the war, he became Chief of Engineers for the Army. Essayons! Jesse Reno was born in then-Virginia, now West Virginia. 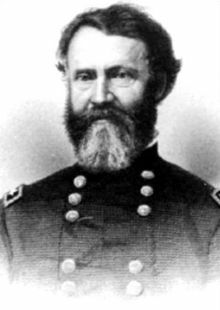 He was a West Point classmate of Stonewall Jackson who elected not to betray his country and who rose to rank of major general. Known as a soldier’s soldier, he was killed in action in 1862. Next up is Edmund J. Davis. 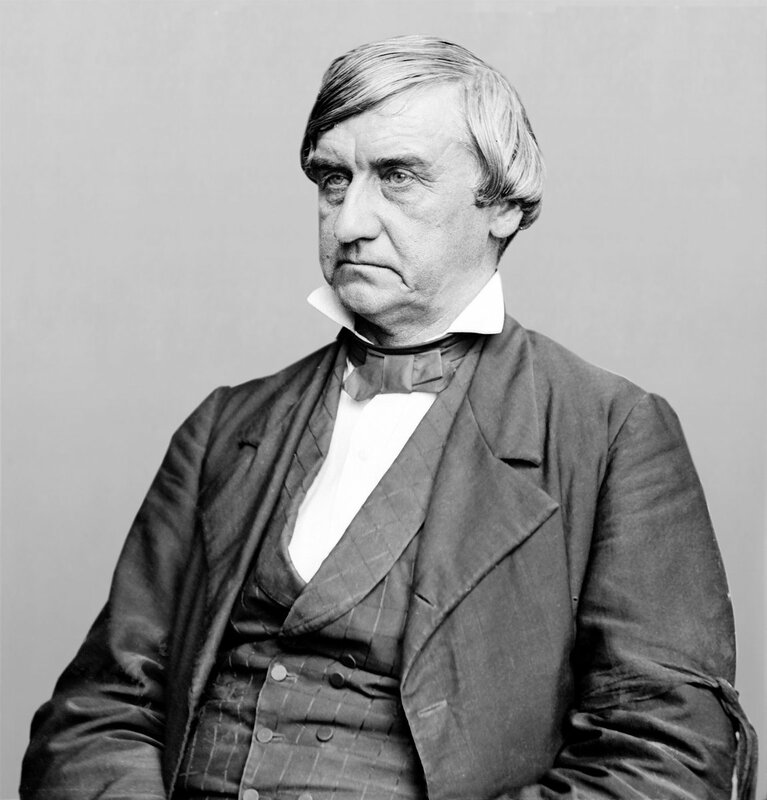 Born in Florida, raised in Texas, he fought against secession as a judge before a mob forced him to flee the state. 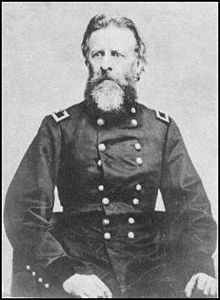 He then enlisted in the US Army and rose to the rank of brigadier general. After the war he became Governor of Texas, fighting for civil rights; as part of this effort, he hired African-American law enforcement officers into the Texas State Police. George D. Ramsay was of an old Virginian family, yet disdained treason’s call and remained loyal. 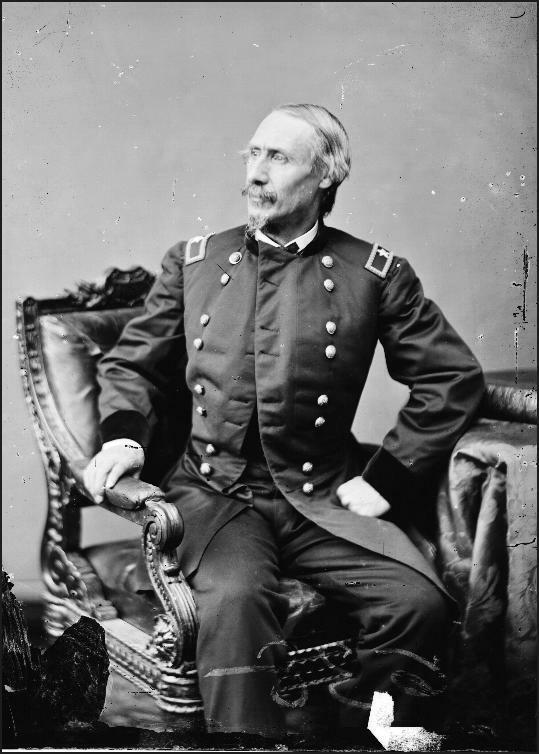 A regular Army man, he rocketed from major to brigadier general in just a few years, becoming Chief of Ordnance for the U.S .Army until 1864. When the Civil War began, Virginian William R. Terrill wired D.C., “I am now and ever will be true to my oath and my country. No one has any authority to tender my resignation. I will be in Washington as soon as possible.” He was killed in action at Perryville, leading his brigade. John C. Black from Mississippi enlisted into the U.S. Army two days after Fort Sumter. He was wounded in action at Prairie Grove, Arkansas in 1862. For this action he was later awarded the Medal of Honor. After the war, he became a Congressman for Illinois. 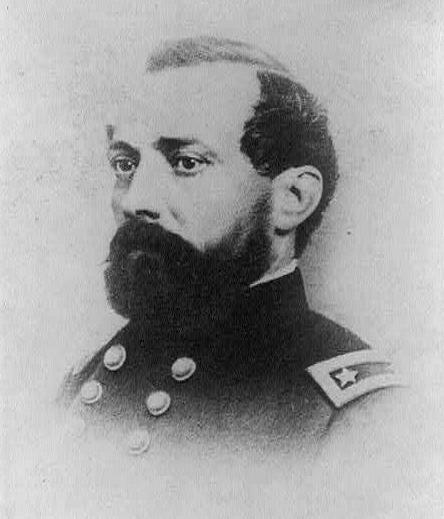 John B .McIntosh, from Florida, served in the U.S. Navy before the Civil War. When the Civil War began he joined the U.S. Army and was leading a brigade of cavalry by the time of Gettysburg. Here, he played a major role in stopping the Confederate cavalry action on July 3. He lost a leg in 1864. John P. Bankhead was born in the heartbed of secession, South Carolina, of an old South Carolina and Virginian family. He remained true to his Navy and the United States, as did one brother, again demonstrating that it was *always* a choice. Virginian William T. Ward moved to Kentucky as a young man where he represented the state in Congress in the 1850s. 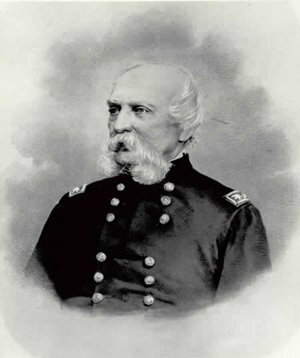 When war came, Ward remained loyal to the U.S .and rose to the rank of major general. He accompanied Sherman on his March to the Sea. This is the Napoleon Bonaparte Buford, from Tennessee, half brother of John Buford. Like his half brother, he stayed loyal to the US. 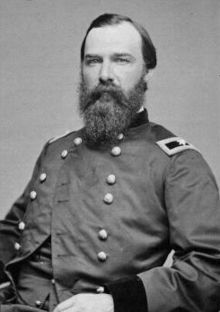 He commanded troops in the Western theater through the Civil War. As we can see, it was hardly a unanimous decision for individuals to choose between their Nation and their State. In fact, one quarter of the entire U.S. Army during the Civil War was made up of Unionist southerners and those from the border states. Forty percent of West Pointers from Virginia stuck to their oaths. Unionists dominated the mountainous areas of the South, sending soldiers north, helping escapees from Confederate prisons, and raiding Confederate supply lines. One entire section of Virginia remained loyal – we know this today as the state of West Virginia. So why then do we have images of the South as one, united entity, fighting against a purely Northern, largely immigrant invader? Narrative, mainly. And not a narrative that was mere happenstance either. The Confederate States of America cost our nation dearly, in blood and treasure. Those that promulgated its rise, carried its spirit into the 20th century as Jim Crow legislation, the Klan, and the Myth of the Lost Cause. That, therefore, is the true heritage of the Confederacy – and not one that should be honored. What we can do, however, is take note of those individuals who did not bow to the mob and stayed true to their oaths. We can only hope that we would have such constancy for the Republic. Cover Photo: George H. Thomas, Library of Congress. Thanks to the Library of Congress and the National Archives for the photos for this post.